Proceeds from the sales of Street Roast coffee will benefit the Portland-based advocacy and support group Street Roots. 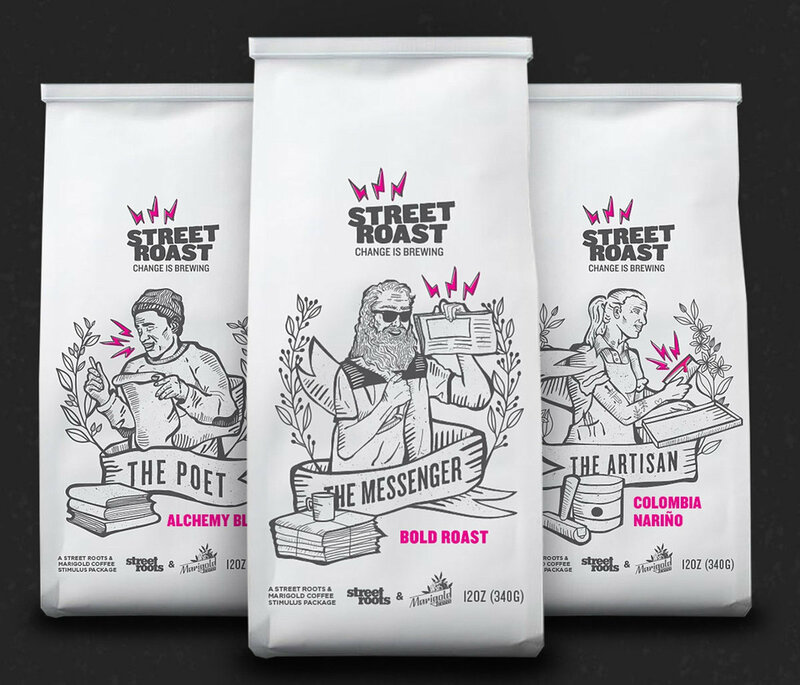 Portland, Oregon, roasting company Marigold Coffee has partnered with the local advocacy organization and newspaper publisher Street Roots to launch a new coffee brand called Street Roast. 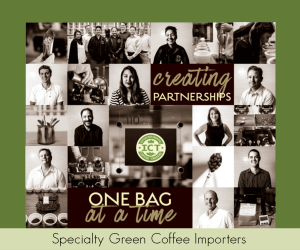 Proceeds from the coffee line — which will be available at New Seasons Markets throughout Portland and at the Marigold Coffee location at 2815 Southeast Holgate Boulevard beginning in December — will directly benefit the Street Roots organization. Street Roots has been advocating for the rights of homeless people since 1989, publishing a weekly newspaper that aims to provide income opportunities for homeless people, while providing a creative and informational platform to address issues surrounding homelessness. The Street Roast project has additionally received support from the Portland brand development and design firms Curate and Ideaville, each of which actively support other mission-driven organizations working toward greater good through local causes. Owned by sisters Joey and Cassy Gleason, who also own the roaster-share facility Buckman Coffee Factory, Marigold Coffee has provided the production lead for the Street Roast line, according to a story published in Street Roots by the organization’s director Israel Bayer.